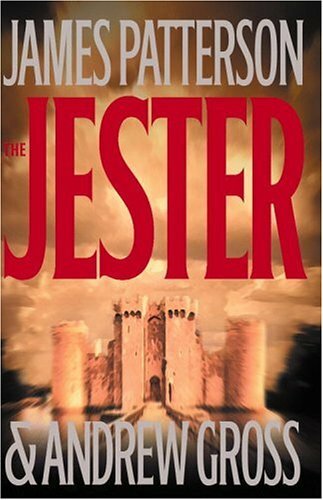 Returning home from the Crusades, a disillusioned Hugh discovers that his village has been ransacked and his wife abducted by relic-seeking knights, a situation that prompts him to pose as a court jester in order to infiltrate the castle where his wife is imprisoned. 1,000,000 first printing. James Patterson is the author of many international bestsellers, including "Along Came a Spider," "Roses Are Red," "Violets Are Blue," and "1st to Die." He lives in Florida. Andrew Gross coauthored "2nd Chance" with James Patterson. He lives in New York.